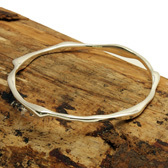 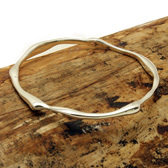 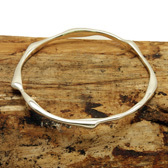 A sculptured bangle from Andea Jewellery in sterling silver. 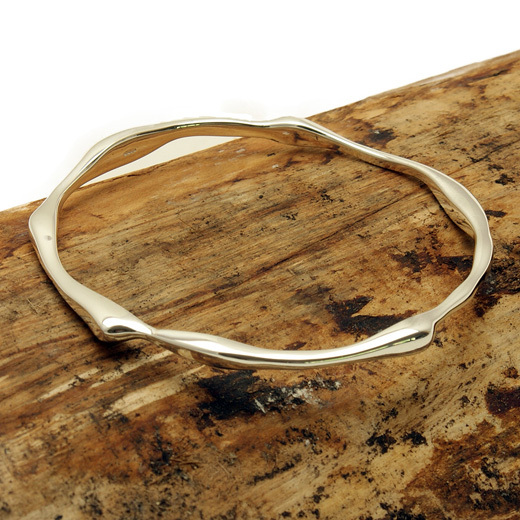 Simple yet stunning, this circular bangle has gently sculptured soft rose thorns running around its outside. 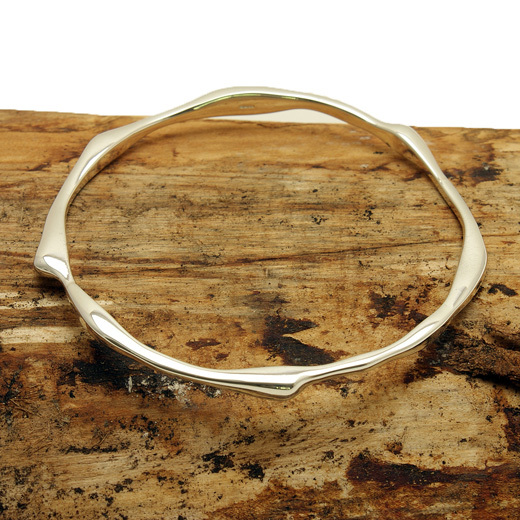 A timeless design that will add a touch of style and elegance to any outfit.